Join your native guides for an amazing tour of Bordeaux ! Walk with us and discover the main monument and hidden gems in the medieval streets that only natives know ! 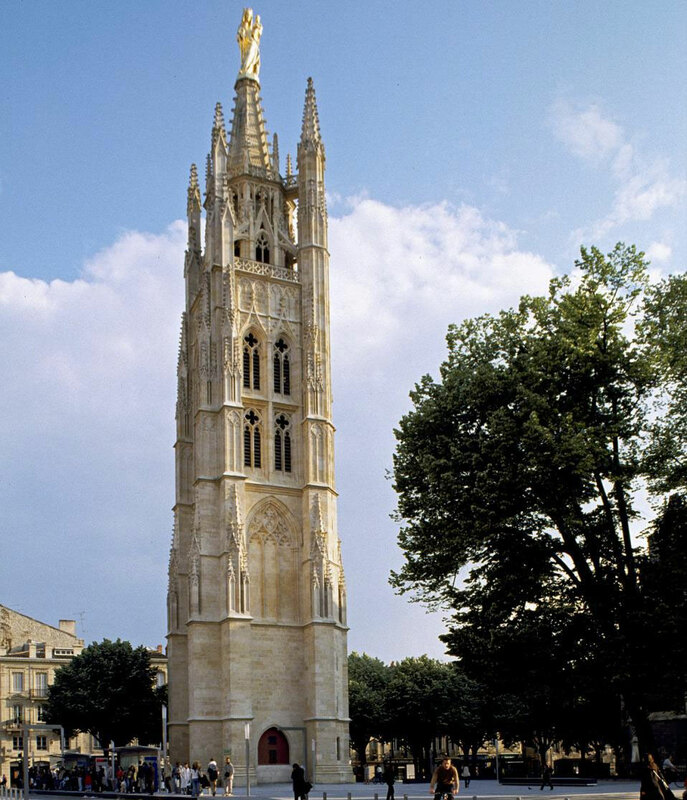 Do you know that Bordeaux was an english city for 300 years ? Or that the old harbour is under a church ? 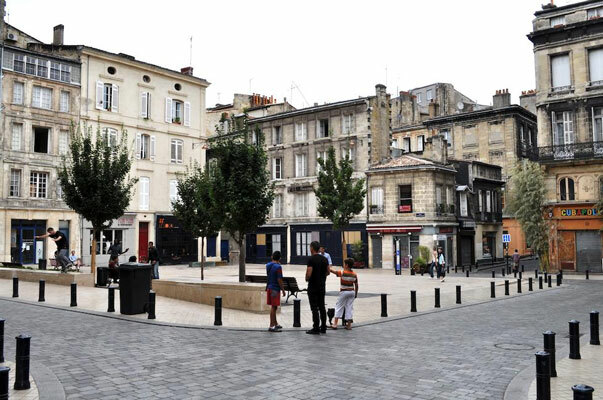 Bordeaux has the longest pedestrian street in Europe, but how long is it ? Let’s have fun with us ! Feed your curiosity ! Saint Andrew Cathedral – Water Mirror&Place de la Bourse – Porte Cailhau – St Catherine street – Parlement square – Comedy square & Great theater – Quinconces square – Goya Monument. Come with us to a time of witches, black magic, love and infidelity. Be prepared to hear terrifying stories of public executions, blood-curdling curses and superstition ! Did you know that 74 gruesome mummies were unearthed in Bordeaux during the French Revolution ? Did you know that the City had once sued a werewolf ? Have you ever heard the gut-wrenching story of the 200 Bordeaux women who were convicted of witchcraft ? All those stories are true ! Will you dare to join us ? Let’s have a nice stroll along the streets in the city center. You will discover the main monuments and some hidden places as well.